Back pain? We've got you covered! This class was developed to assist in preventing injury, maintaining health and wellness of the spine, reducing chronic pain and assisting in the healing of spine-related problems. BACK will offer gentle healing exercises that are safe for all back-related issues. There are no upcoming “BACK” classes on this day. 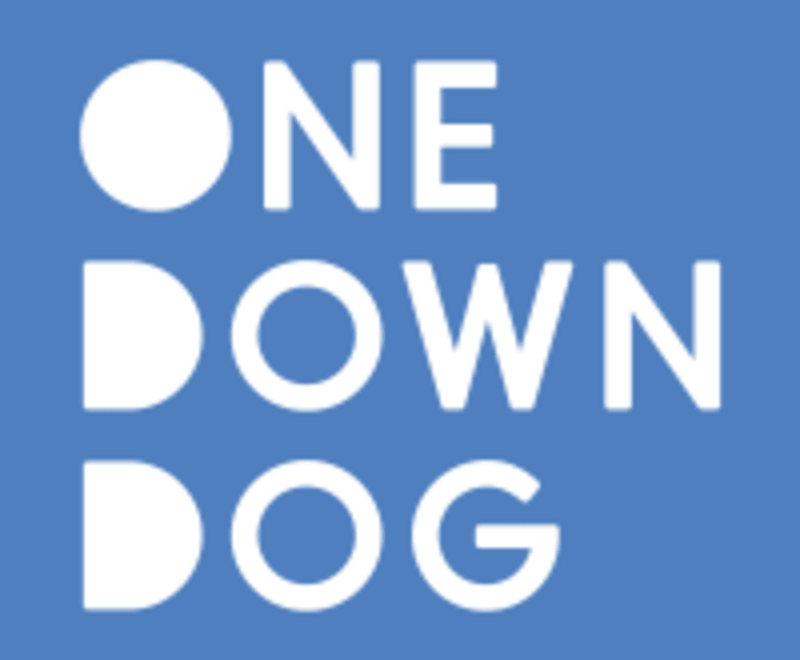 One Down Dog offers mat rentals for $2 and towels for sale that range between $5-$65. Light effort/intensity. Gentle focus in back. Great instructor. Just what I needed. Perfect slow technical class to combat back pain! Caitlin was awesome! Great explanation and direction throughout class. Felt relaxed and stretched out. As a cyclist, office worker, and someone who has to drive a lot, this class was awesome for loosening up tight spots and improving my posture. Its not a calorie burner, but hopefully the description didnt lead you to believe thats what it was. Go on a rest day or when you feel particularly tight! Great way to get back into yoga. Liked how the class focuses on opening the chest and back. Good for beginners and those out of practice. Janine is full of inspiring words that encourage the mind-body connection. Very relaxing class similar to Chill. Good core work.